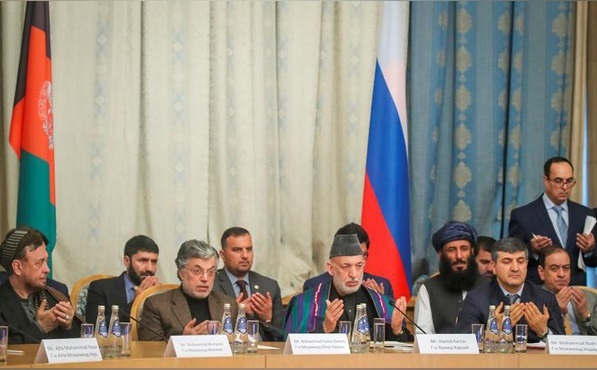 The Afghan government, which was not invited in last week's Moscow talks, slammed Russia for allowing the United Nations blacklisted Taliban members to take part in the talks. Kabul: The Afghan government, which was not invited in last week's Moscow talks, slammed Russia for allowing the United Nations blacklisted Taliban members to take part in the talks. “They (Taliban members who are on the UN blacklist) do not have the permission to freely travel, and they are on the terrorist groups’ list in many countries. 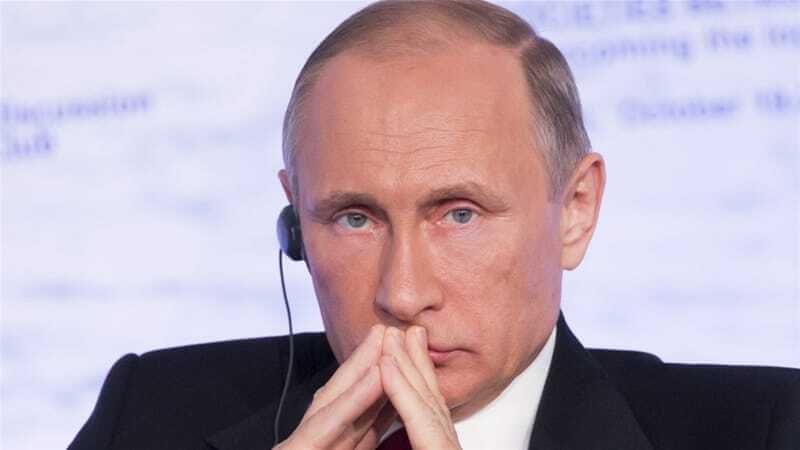 Russia allowed the members to enter the country despite them being on the UN’s blacklist.” MoFA spokesman Sebghat Ahmadi told TOLOnes on Friday. The ministry's remarks came days after the government lodged a complaint with the United Nations over a recent trip by members of the Taliban to Moscow. “Individuals such as Mohammad Abbas Stanikzai and his fellows who visited Russia are sanctioned by the UN. We have shared with the UN Security Council’s 1988’s committee the visit of those Taliban members to Moscow who are sanctioned by the UN,” added Ahamdi. The government has criticised the talks from the beginning, by saying that the talks hosted by Russia were against the spirit of Afghan-led and owned peace process. A joint statement of the participants, signed after the meeting, reiterated that the intra-Afghan dialogue must continue on a regular basis in view of the current sensitive situation.